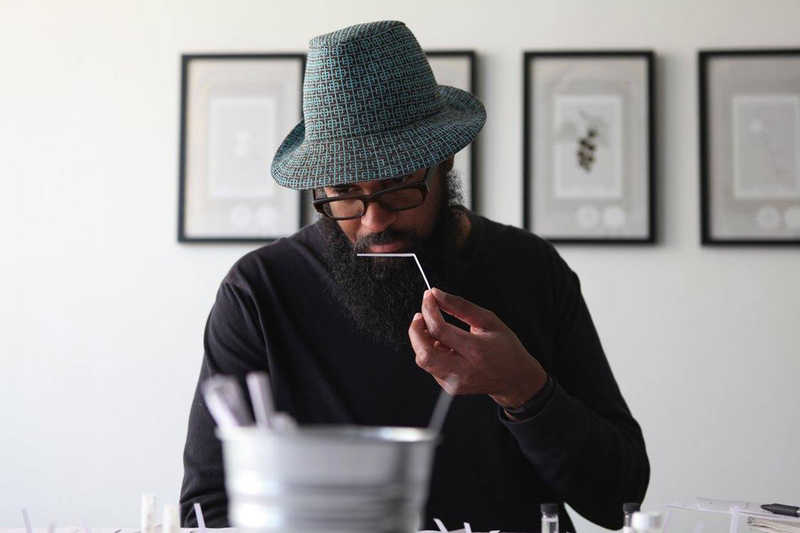 Saturday, May 7, 1 p.m.
Sunday, May 8, 1 p.m.
Come experiment with making perfume! 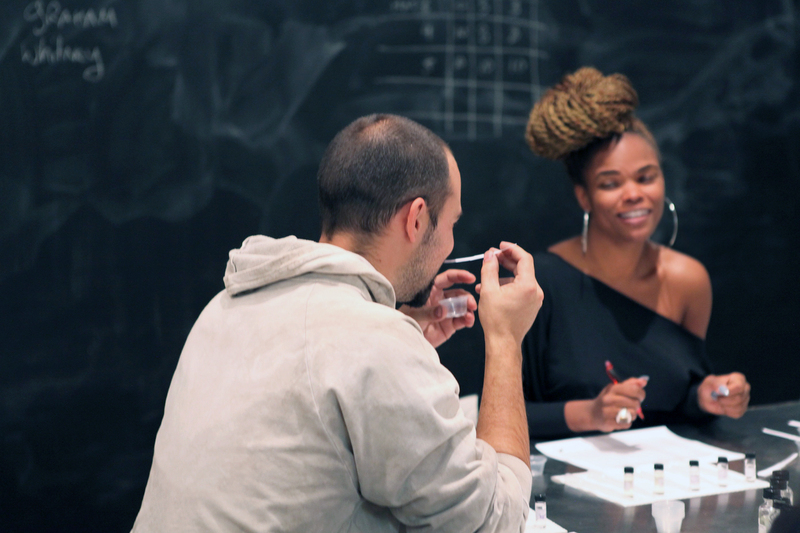 Based on The Institute for Art and Olfaction’s popular and informal weekly open sessions, you will learn, socialize, and relax while you tinker with perfumery materials. 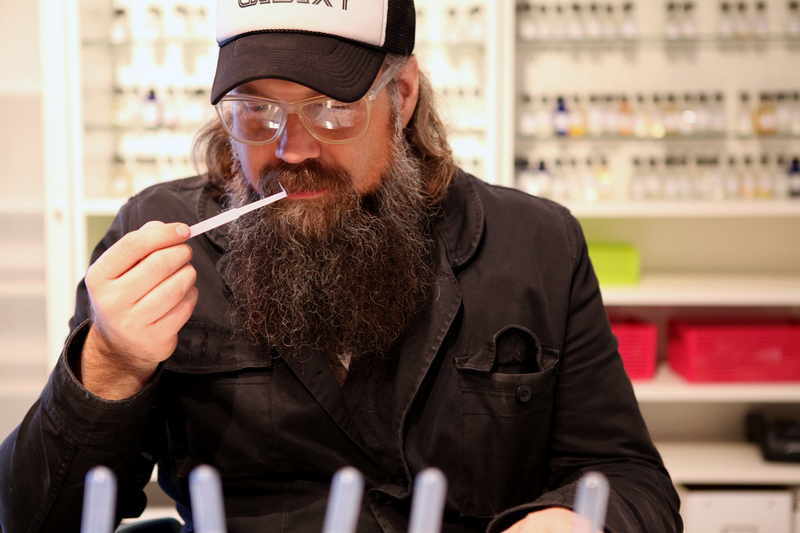 Work with a selection of natural and synthetic aromamolecules, perfumer’s alcohol, beakers and droppers, scent strips and bottles—everything you need to start or develop your experiments with making scents. Please note that this is a knowledge-share environment, not a formal class. 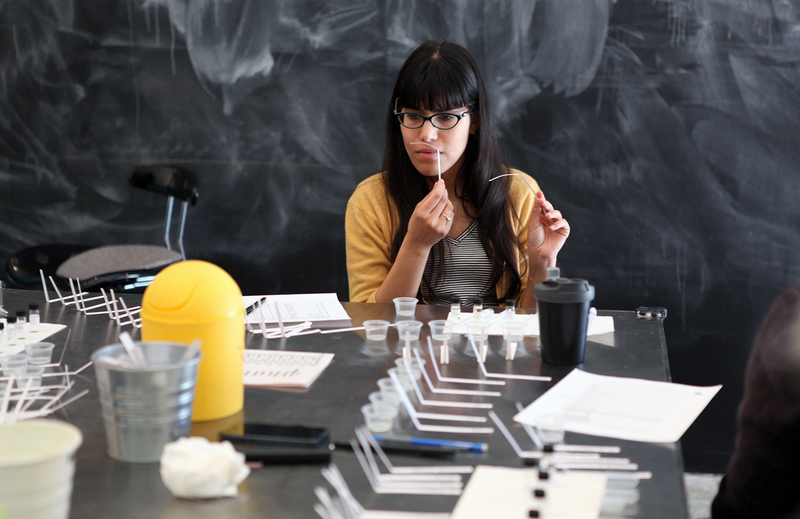 What you learn, you will learn by experimentation and your peers. All levels are welcome, ages 18 and up (or 14+ with adult supervision). Pre-registration required. Limited to 16 participants. Registered attendees must check in onsite between 12:30 and 12:45 p.m., after which time unclaimed spaces will be given to people in the standby line. 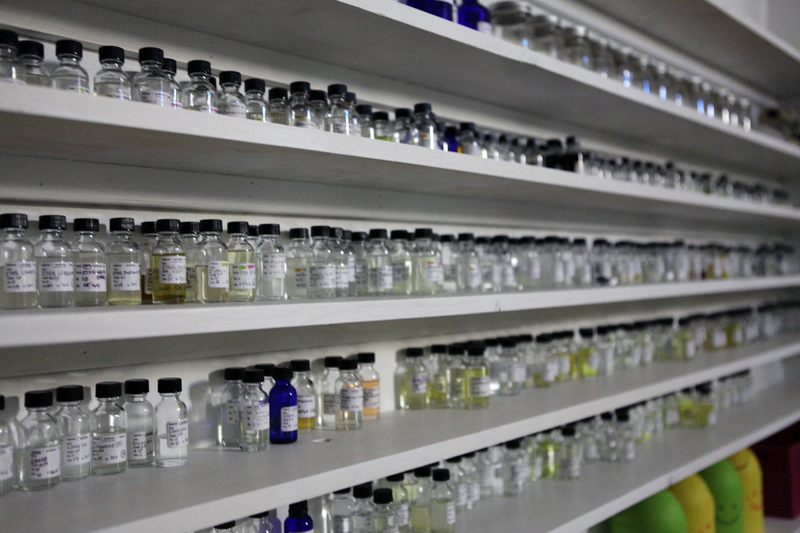 Note: The AIX Scent Fair perfumery workshops are not advised for anyone with sensitivities or allergies to fragrance or perfumes. Ticketing: Pre-registration required. Limited to 16 participants. Registered attendees must check in onsite between 12:30 and 12:45 p.m., after which time unclaimed spaces will be given to people in the standby line.